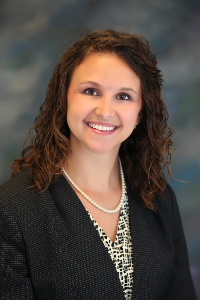 Eddie Steiner, President of The Commercial & Savings Bank (CSB) recently announced the addition of Jeanette Troyer as Assistant Vice President, Banking Center Manager for CSB’s Millersburg Clinton Commons Banking Center, and the promotion of Ashley Vaughn to Assistant Vice President, South Clay Banking Center Manager. The two are not new to serving customers in the financial industry as Vaughn has worked with CSB’s customers since 2014, and Troyer has served in the banking industry throughout the past 34 years with significant experience in branch management and various lending related roles. In addition to managing their perspective banking centers, Troyer & Vaughn also specialize in personal lending and small business lending. 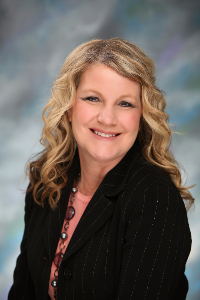 Troyer resides in Dalton with her husband, Steve, and can be reached at 330.763.2834 or at jeanette.troyer@csb1.com. Vaughn resides in Millersburg with her husband, Scott and their three children. She is a 2010 graduate of Mount Union College and can be reached at 330.763.2828 or at ashley.vaughn@csb1.com. CSB has 16 banking centers in Holmes, Wayne, Stark and Tuscarawas counties and has been an independent community bank since 1879. CSB is an equal housing lender and member FDIC. CSB is located on the web at www.csb1.com and can be reached toll-free at 1.800.654.9015.